This was a special Christmas present from Huw‘s wife and Cai’s mum Sarah. 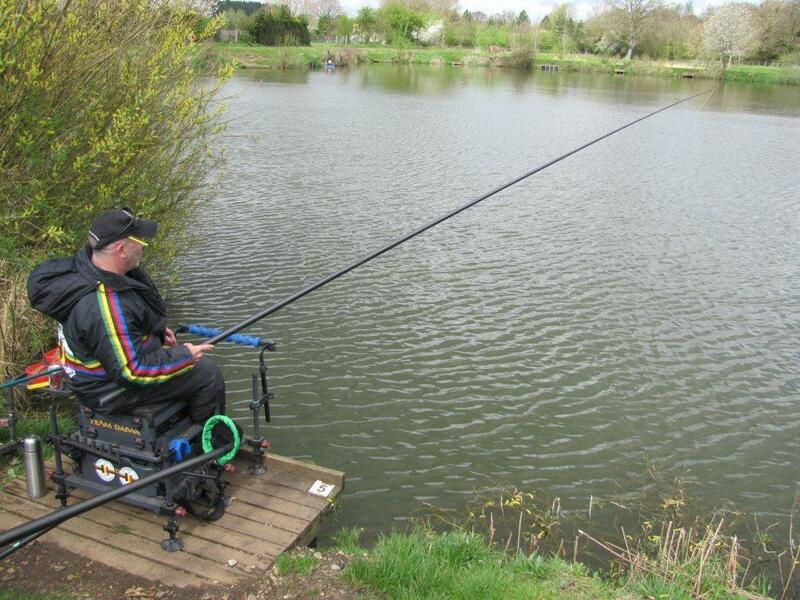 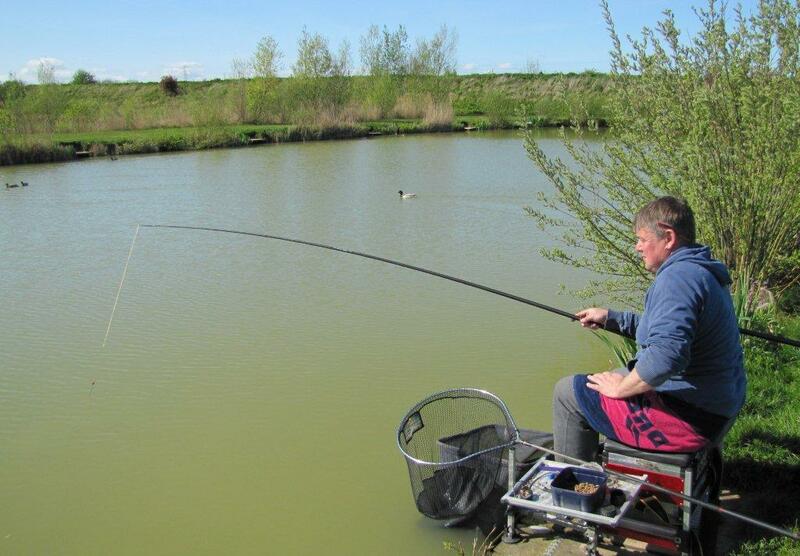 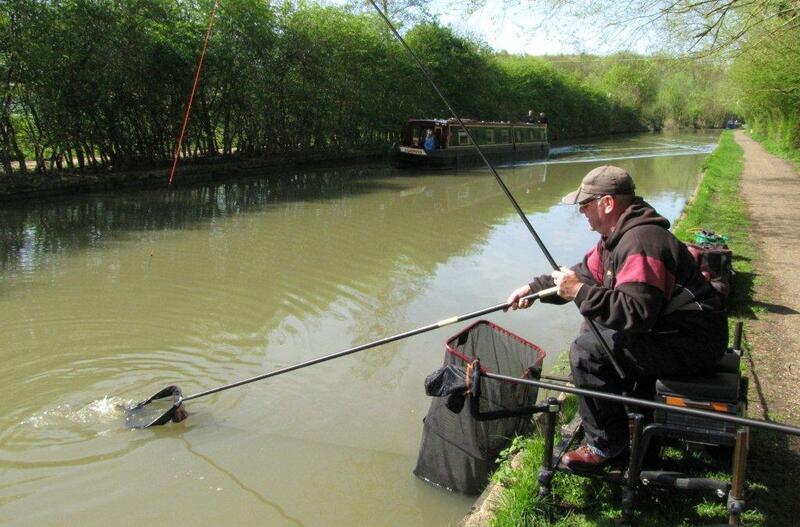 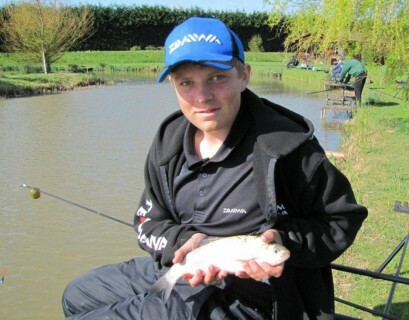 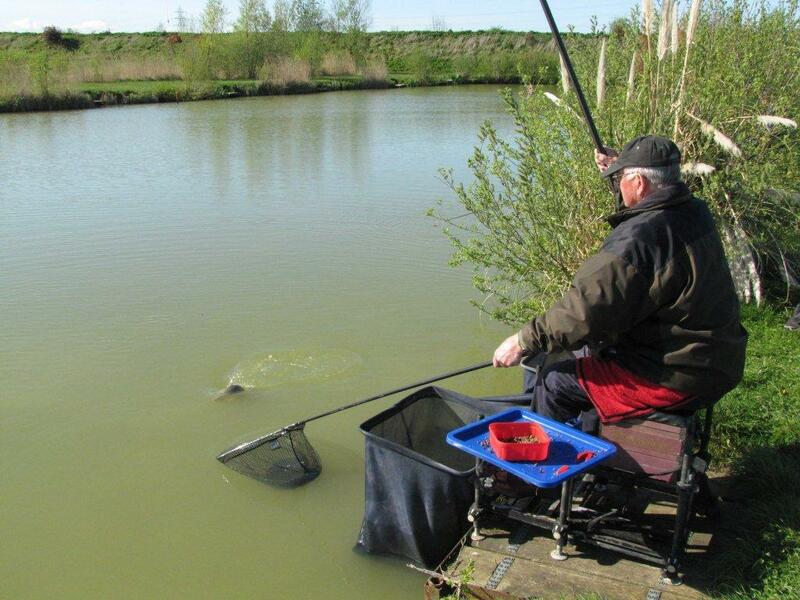 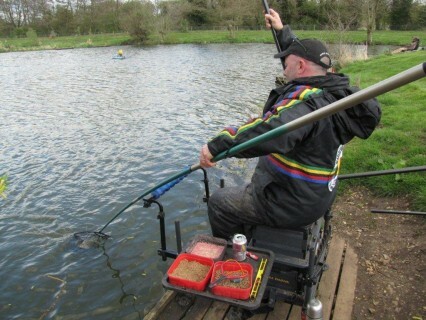 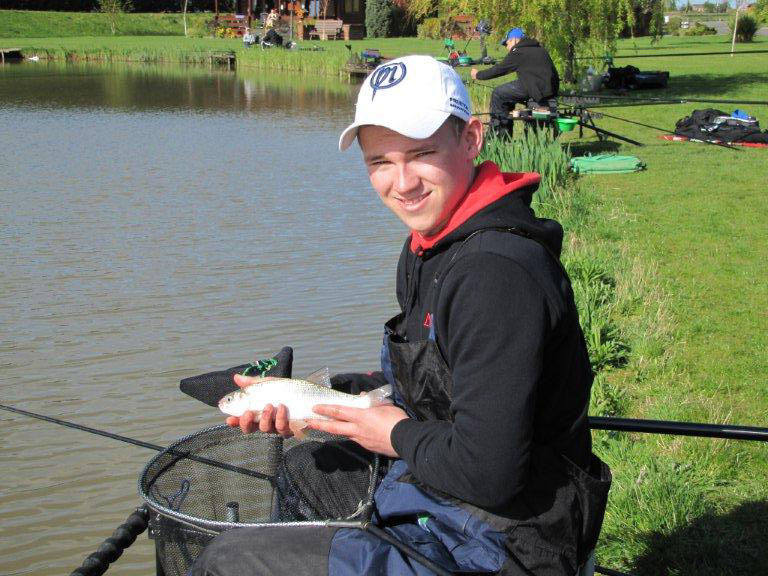 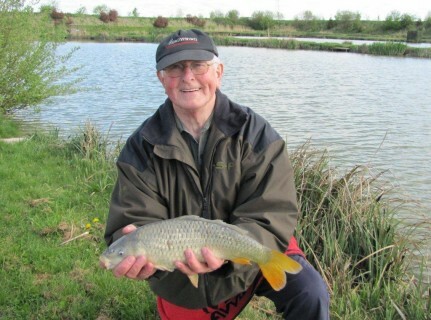 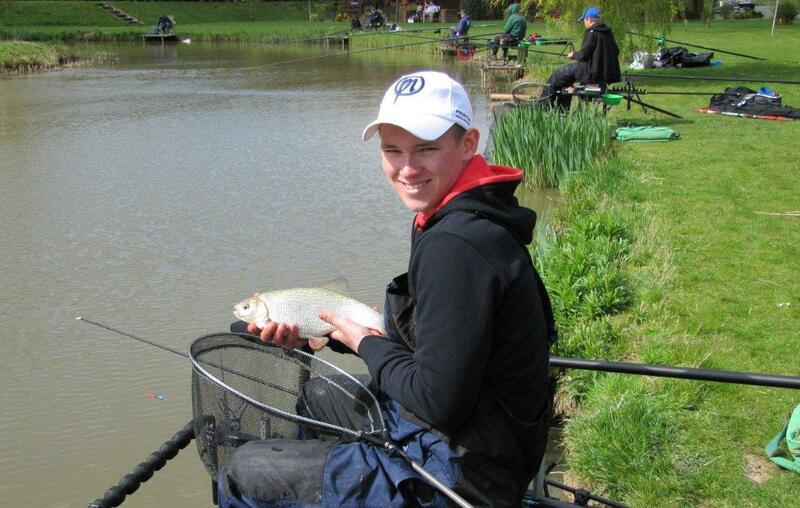 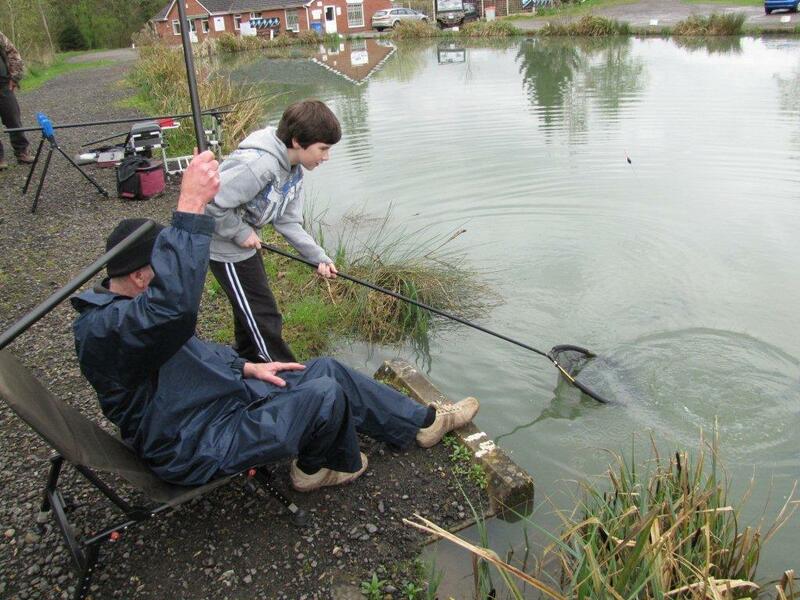 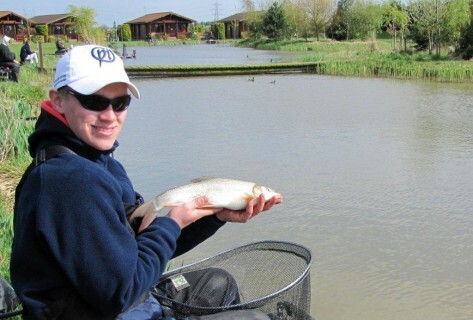 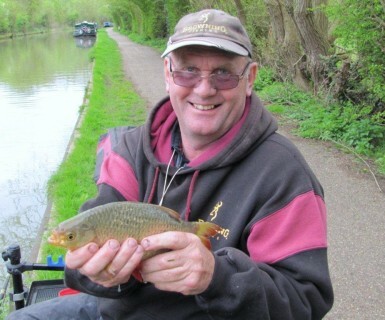 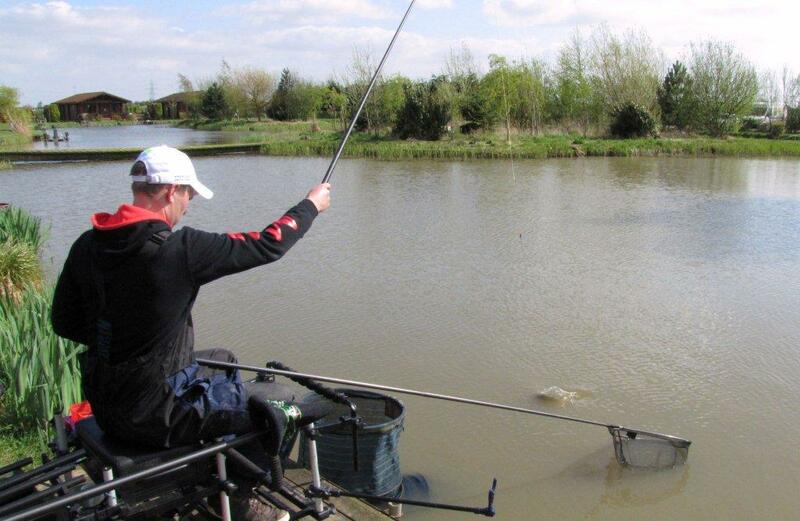 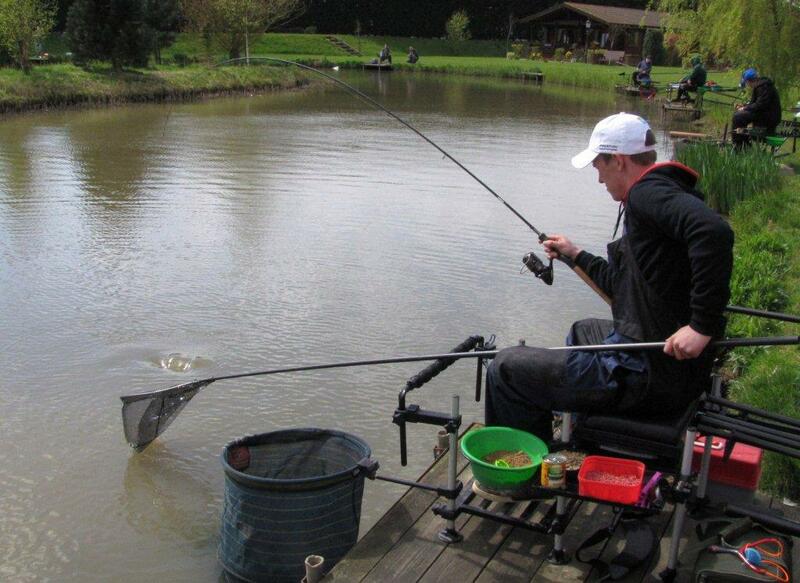 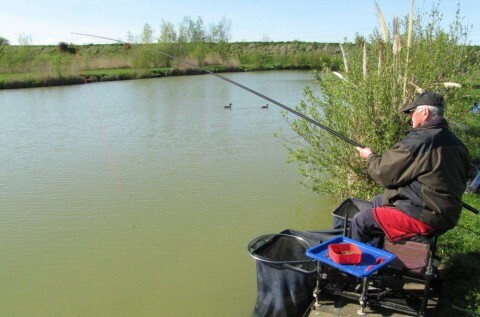 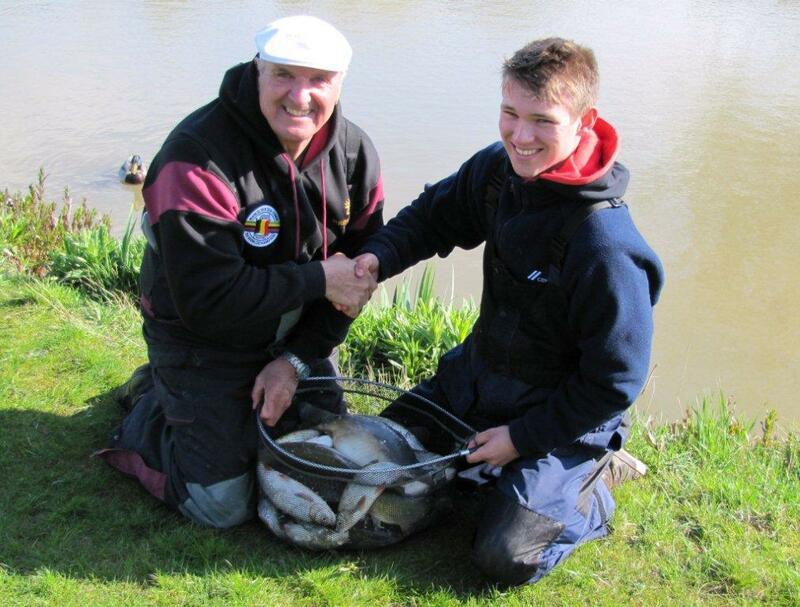 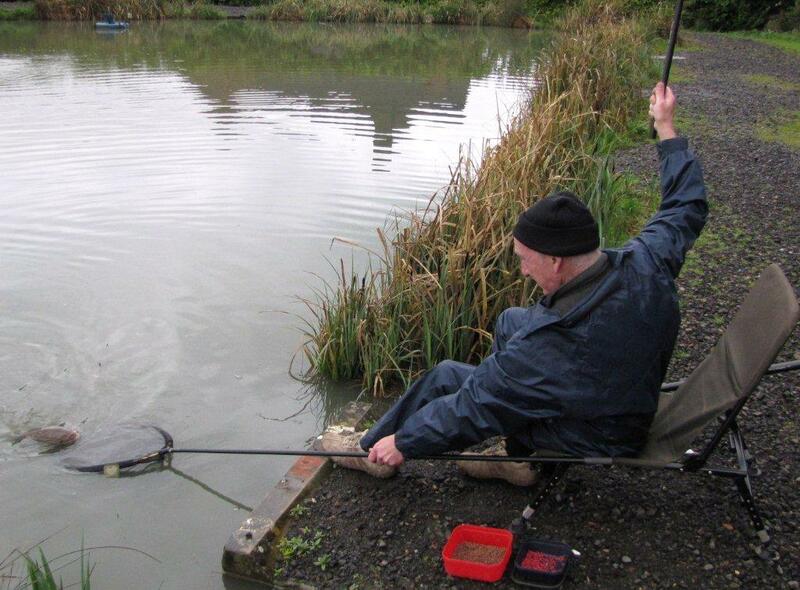 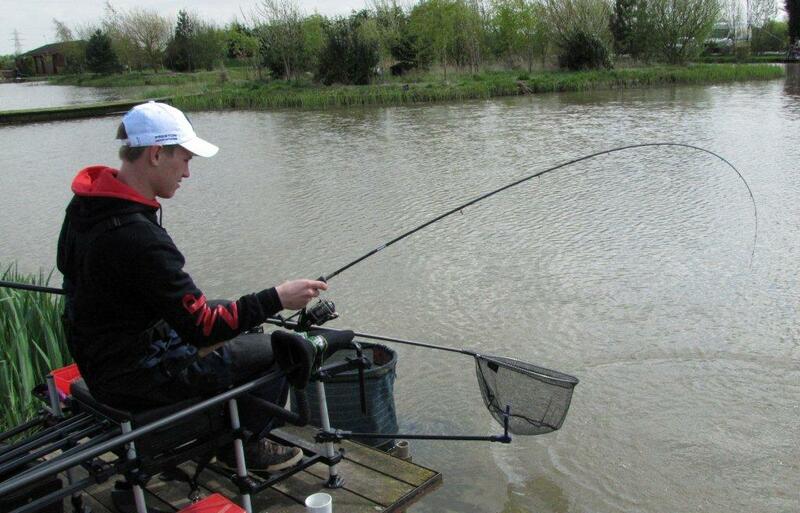 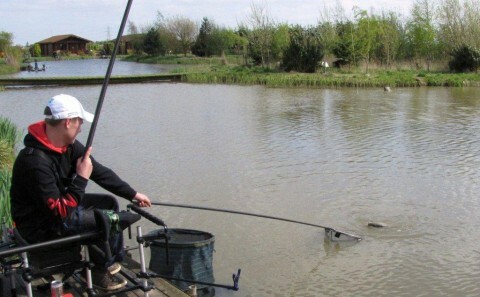 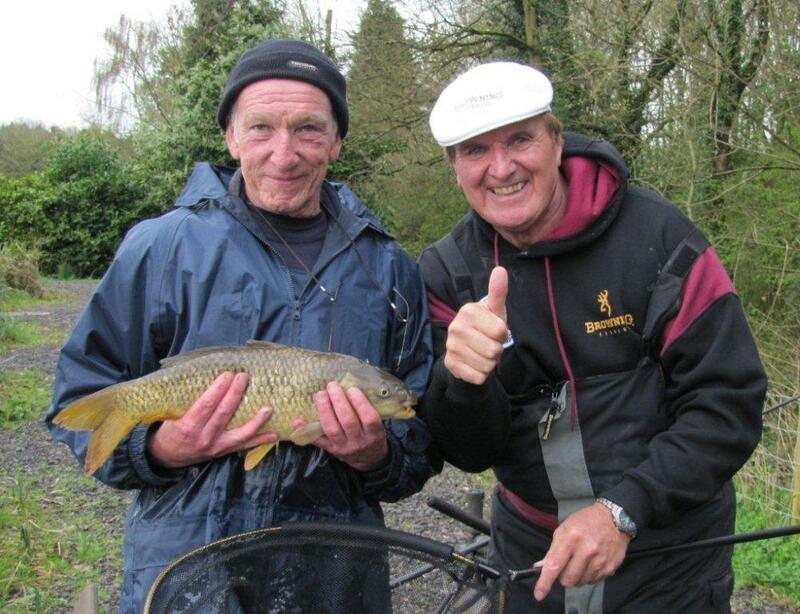 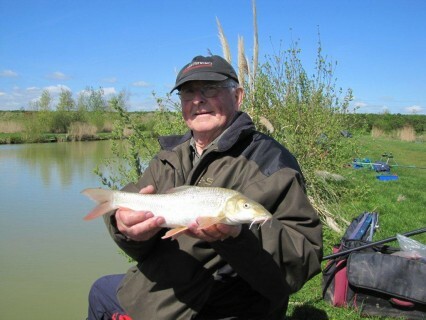 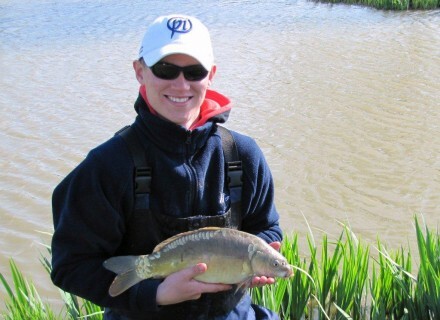 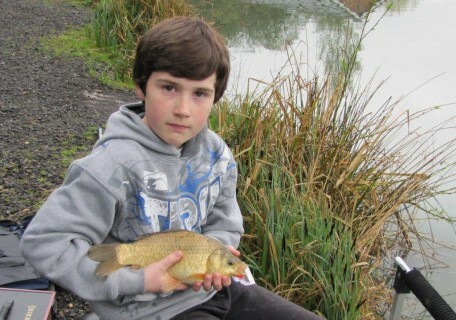 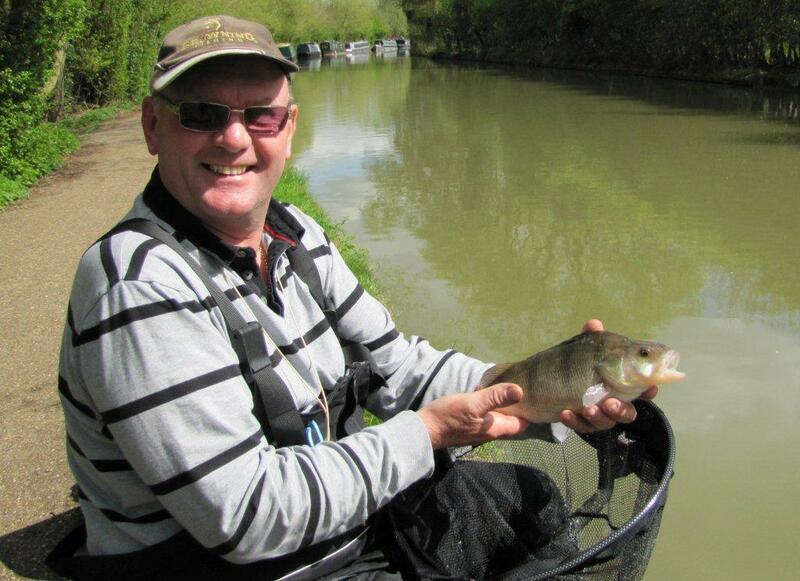 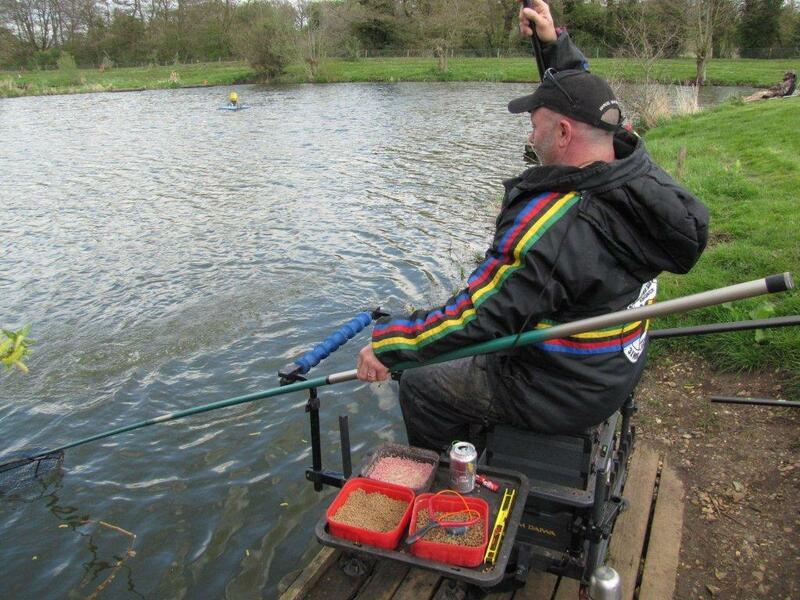 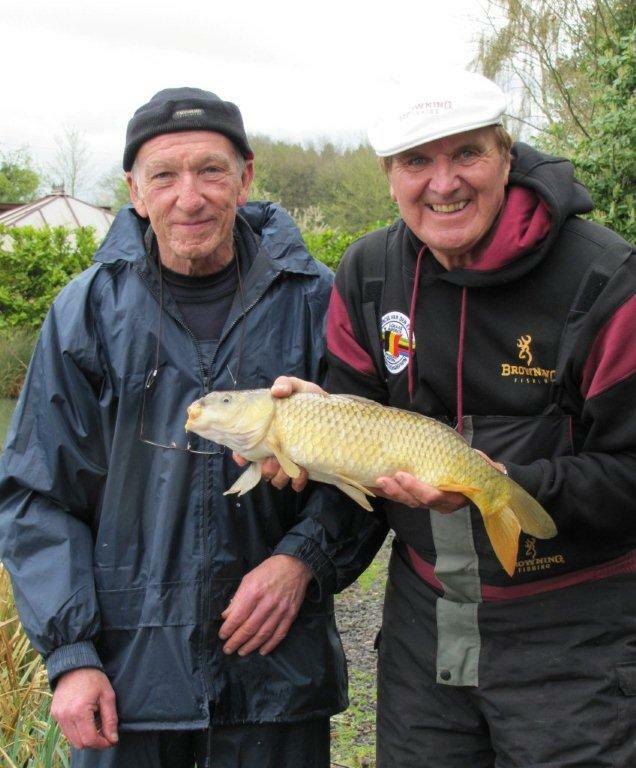 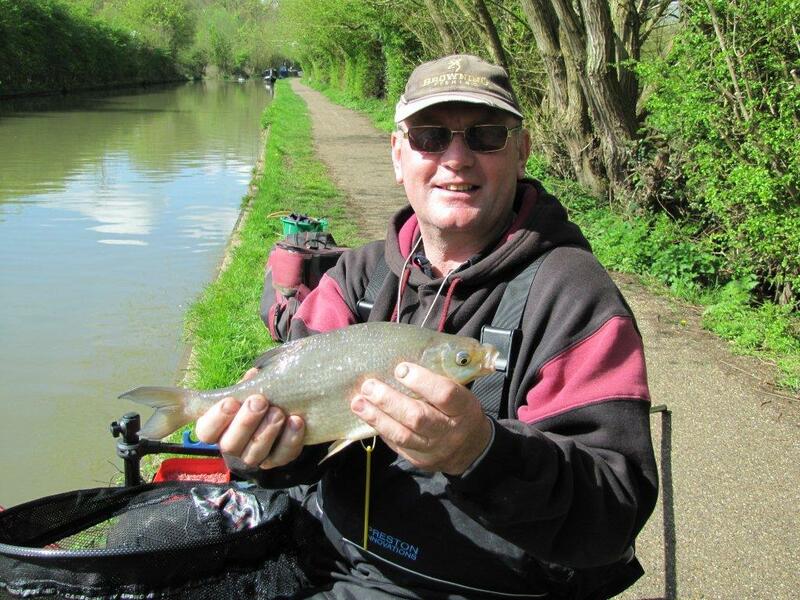 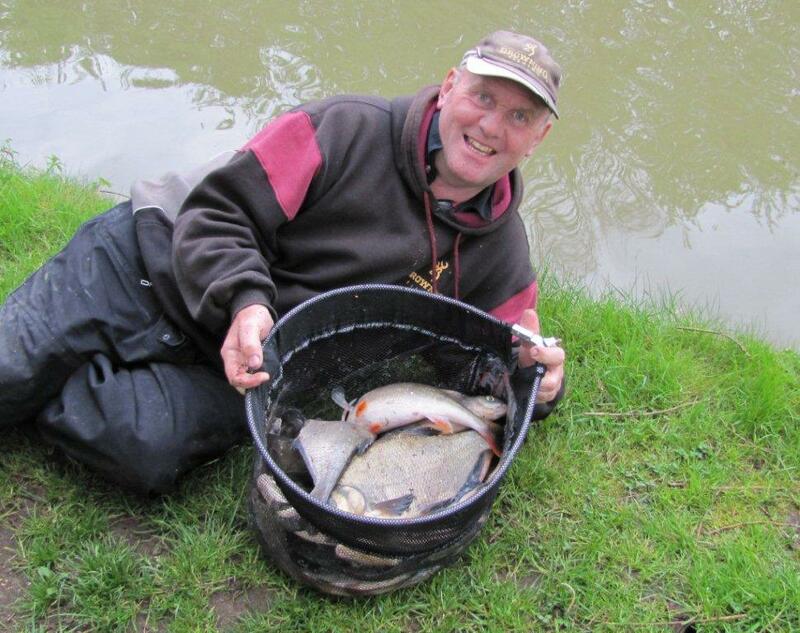 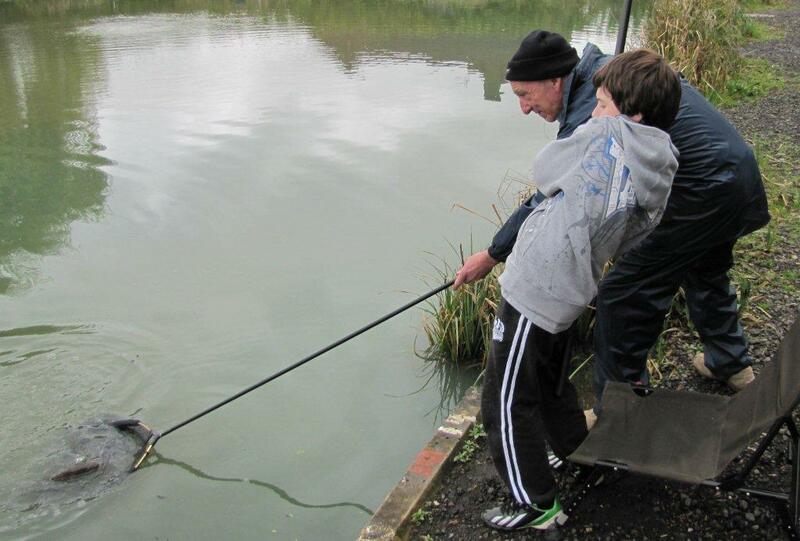 The brilliant Woodlands View Fishery near Droitwich in Worcestershire was the chosen venue. 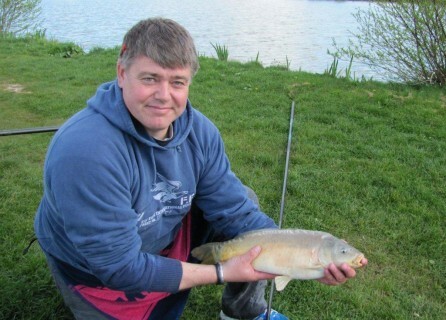 It was an overcast morning with a warm South Westerly wind. 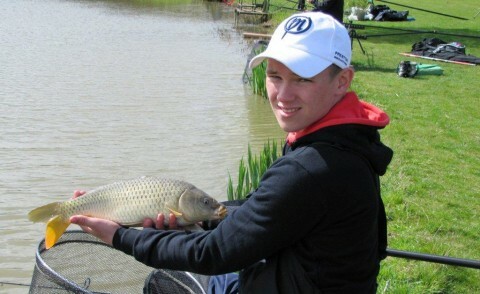 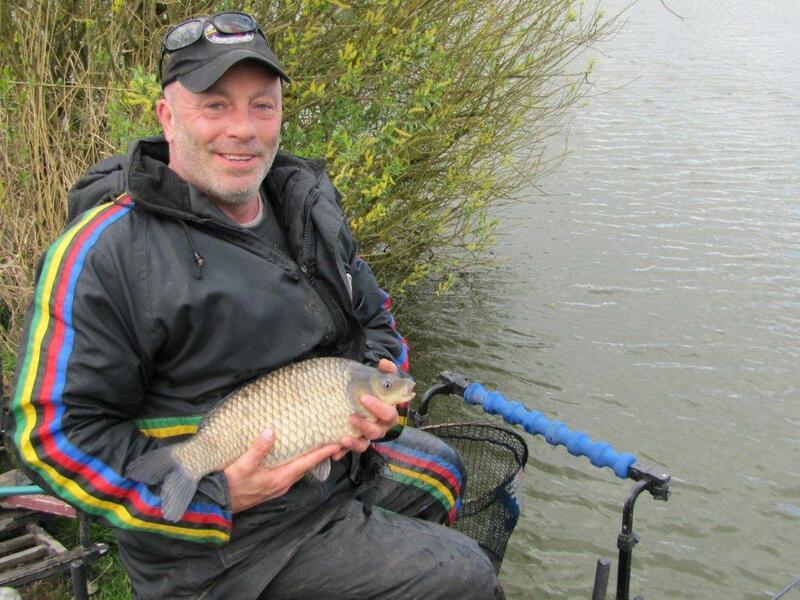 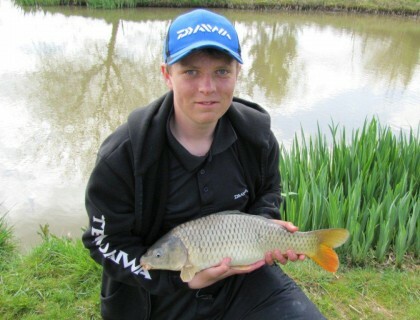 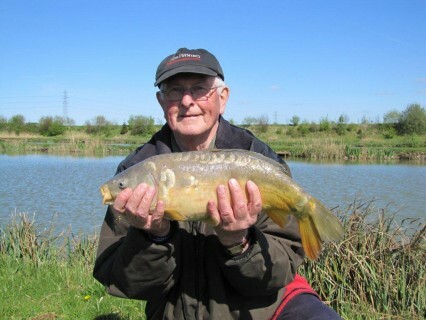 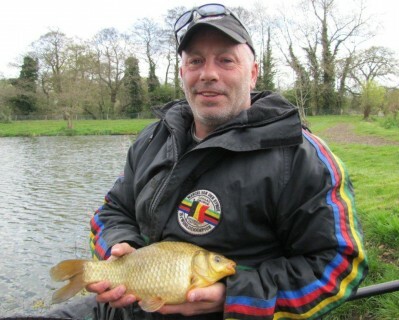 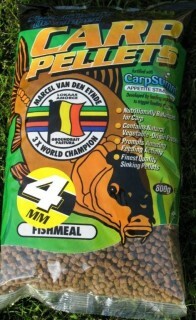 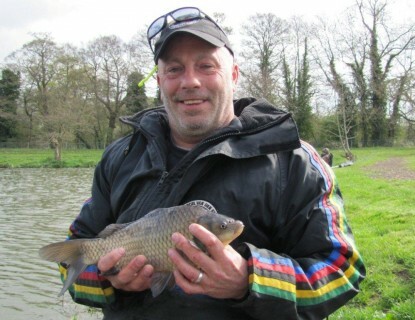 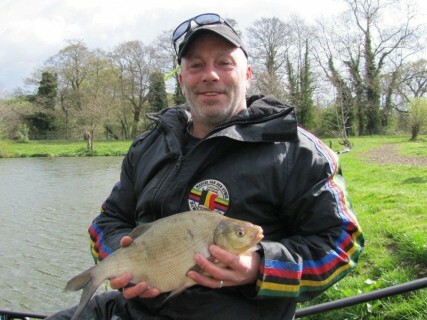 Both anglers started on the pole at 6mts loose feeding with 4mm hard feed carp pellets with 2 red maggots on the hook. 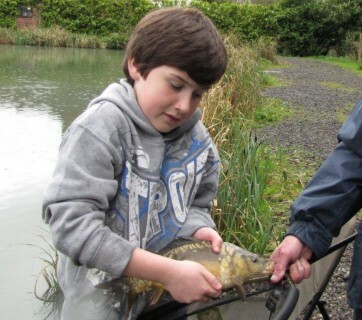 Cai was the first to catch and was soon catching a fish every put in. 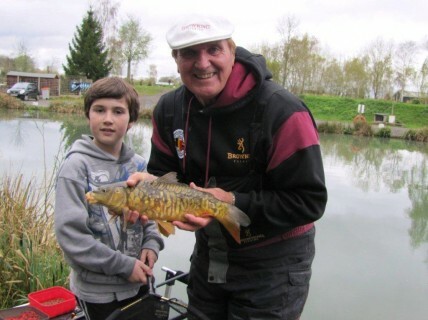 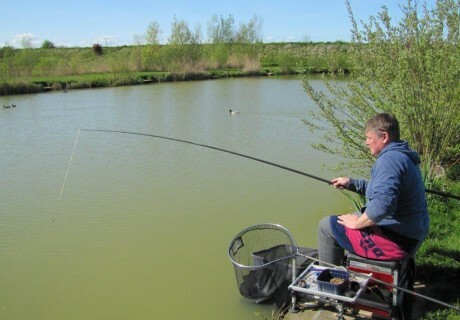 Huw was catching some larger carp and really enjoying the big fish action. 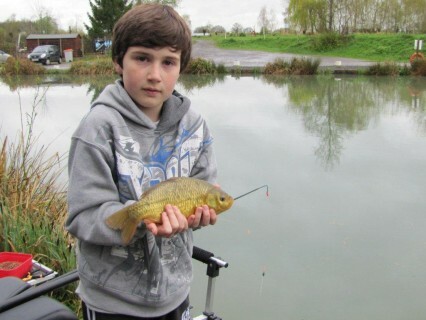 The afternoon saw some larger fish move into Cai’s swim. We left the bank at about 4pm and although neither of them had used keepnets I guess they had caught about 50lbs of fish each. 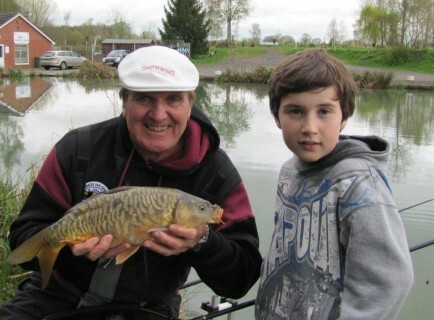 This was a special present from Russel and his family for his dad Jack. 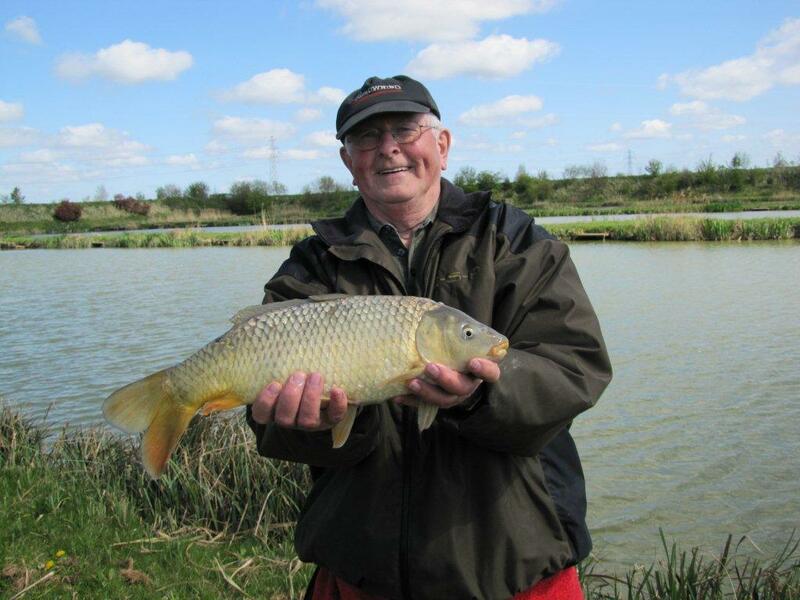 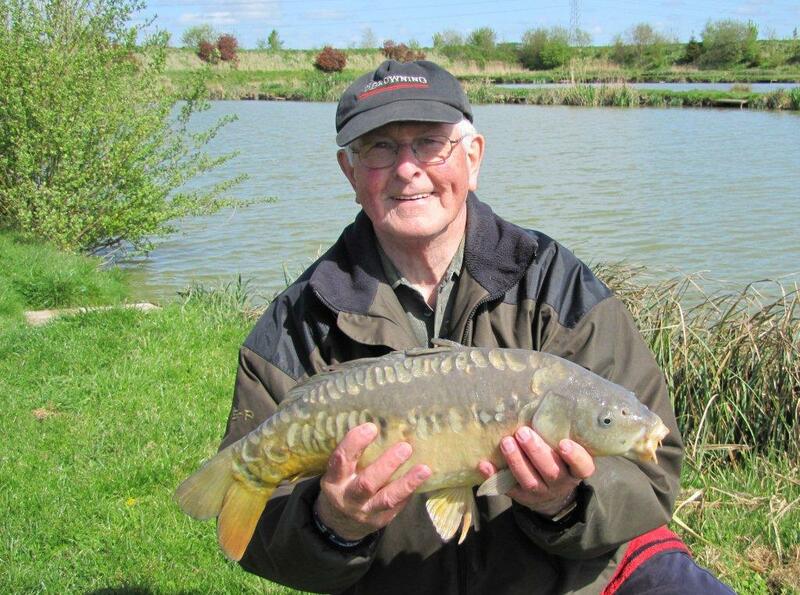 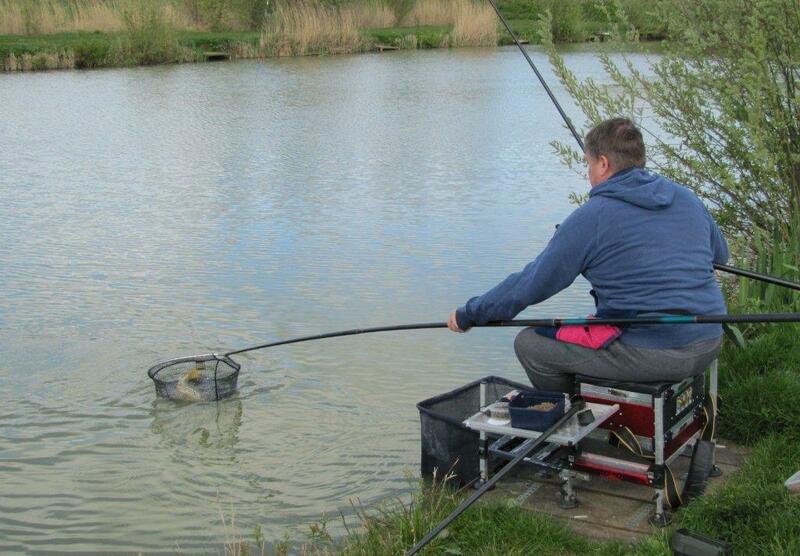 The chosen venue was the wonderful Decoy lakes near Whittlesey in Cambridgeshire. 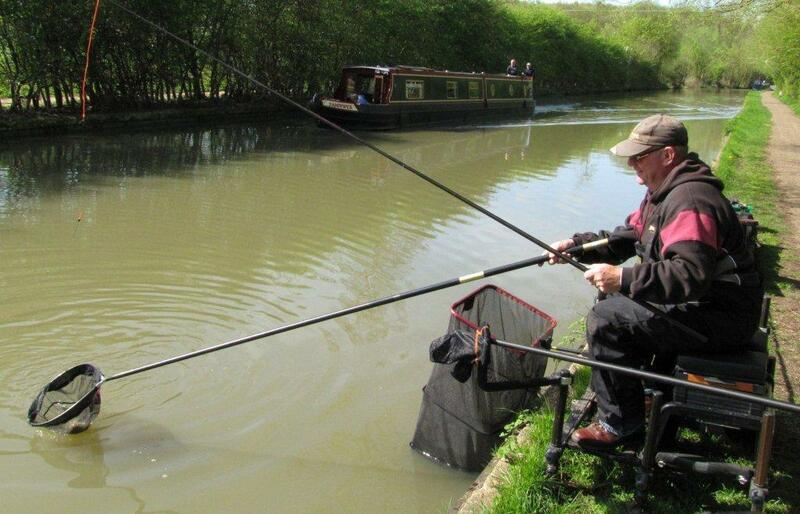 Diane the owner had kindly allowed them to use keepnets. 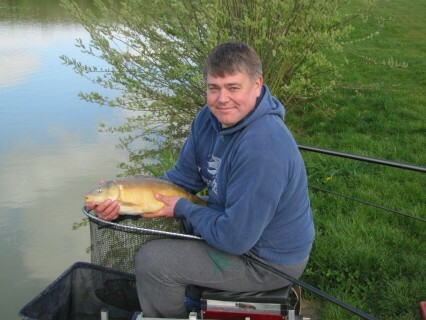 It was a bright cool morning and there had been an overnight frost. I decided that Elm lake would be a good choice. 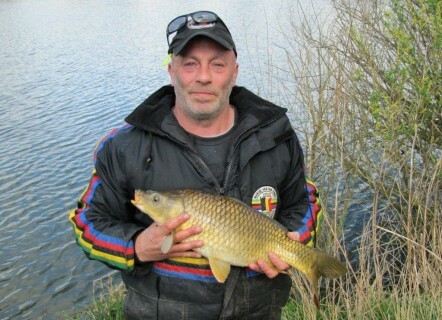 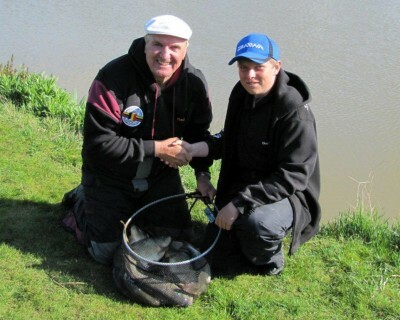 Both anglers started in the margins loose feeding with 4mm Van Den Eynde hard feed carp pellets with a 4mm expander pellet on the hook. It took about 5 minutes for Jack to bank the first fish and then it was non stop action as common, mirror, and F1 carp came to the nets. They had no need to change tactics as the fishing was so good. We left the bank at about 4pm Jack having reached his net limit of 50lbs in each net and so had caught his first ever 100lbs. 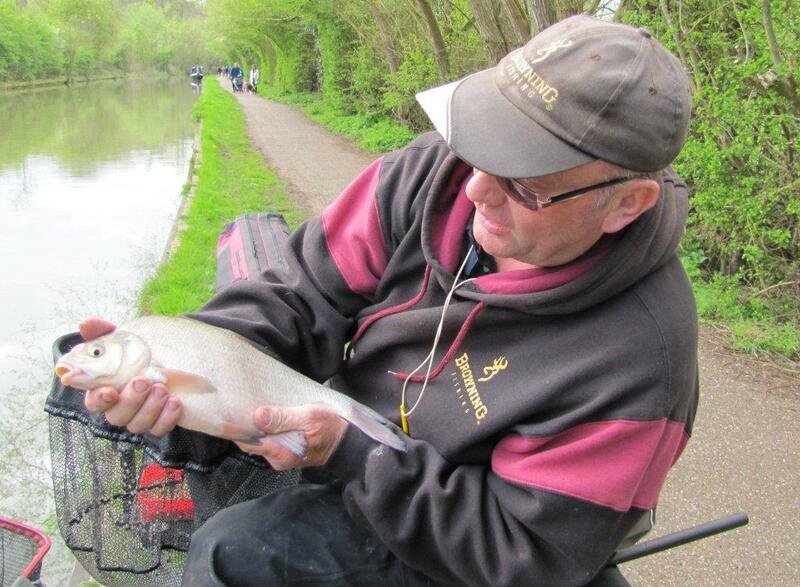 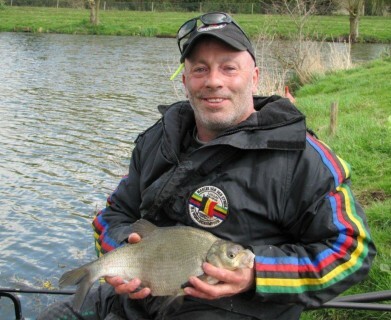 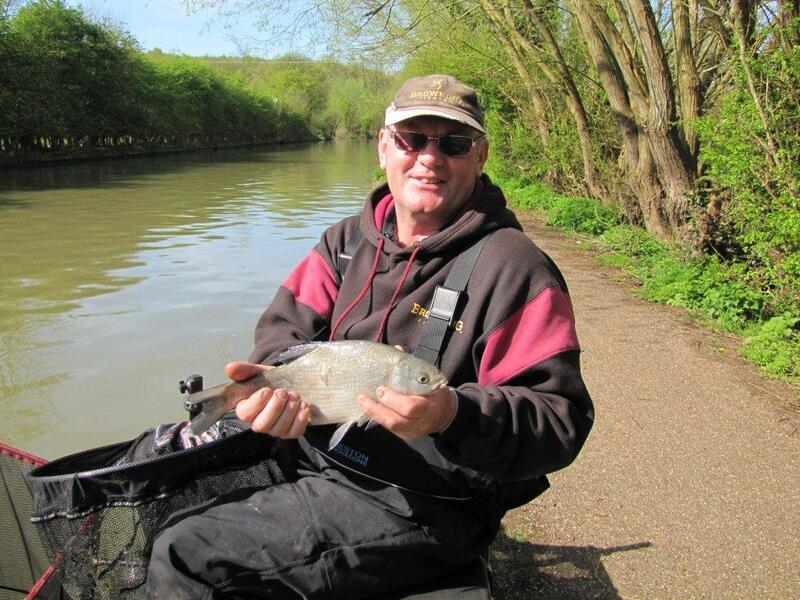 Russel also had a brilliant day and finished up with about 90lbs.